Leda graduated from the University of Washington, Tacoma with a Bachelor of Arts degree in Business Administration. Leda is our Accounting Specialist who handles all things accounting, payroll and HR related. 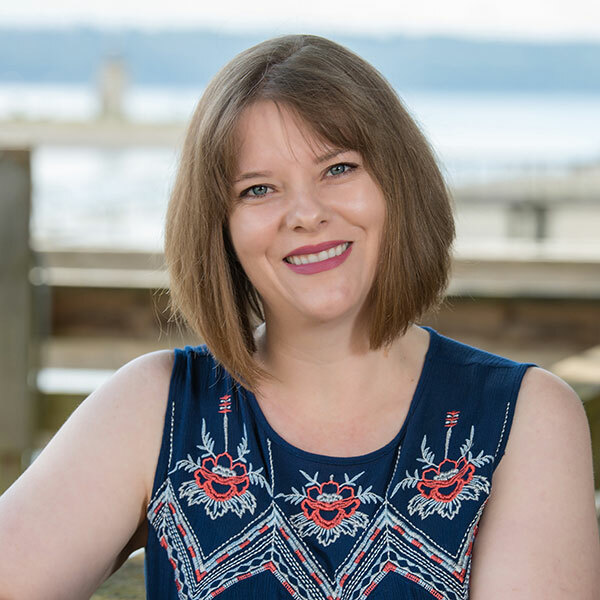 Leda Schumacher is a graduate of the University of Washington Tacoma where she studied accounting. She is responsible for the accounts payable, banking, cash management, purchasing, financial statement preparation, payroll and HR administrative functions. Leda is our Accounting Specialist who handles all things accounting related and so much more! As an Office Manager in the construction industry for 15 years, Leda knows how to keep track of the details, provide follow through, and maintain a high level of dependability.